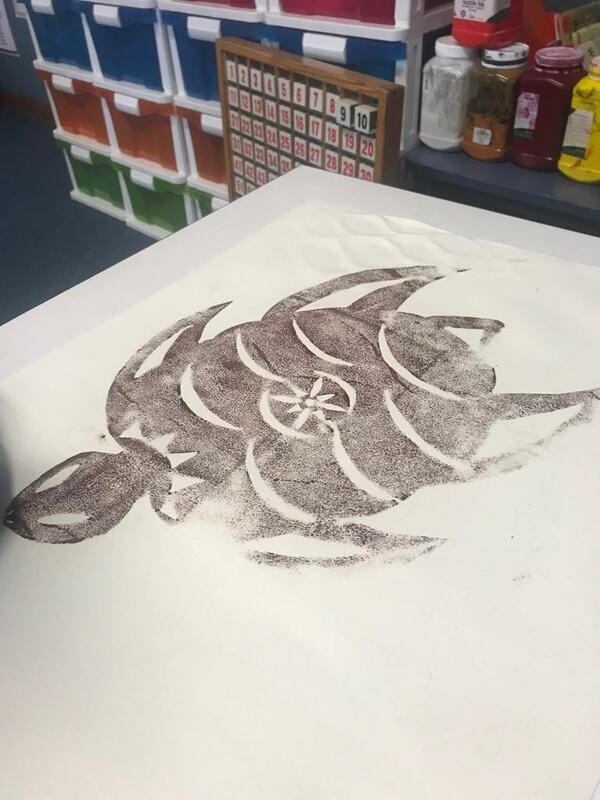 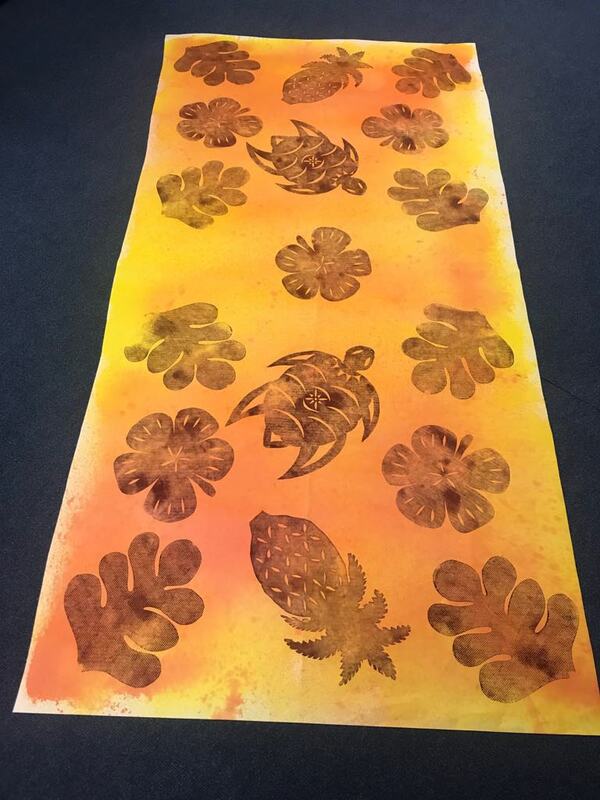 ART - TAV Design - students get to make a TAV design using printing ink, rollers and lino designs. 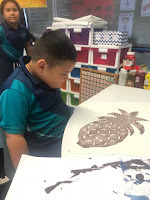 It's always great to see the students learn new things. 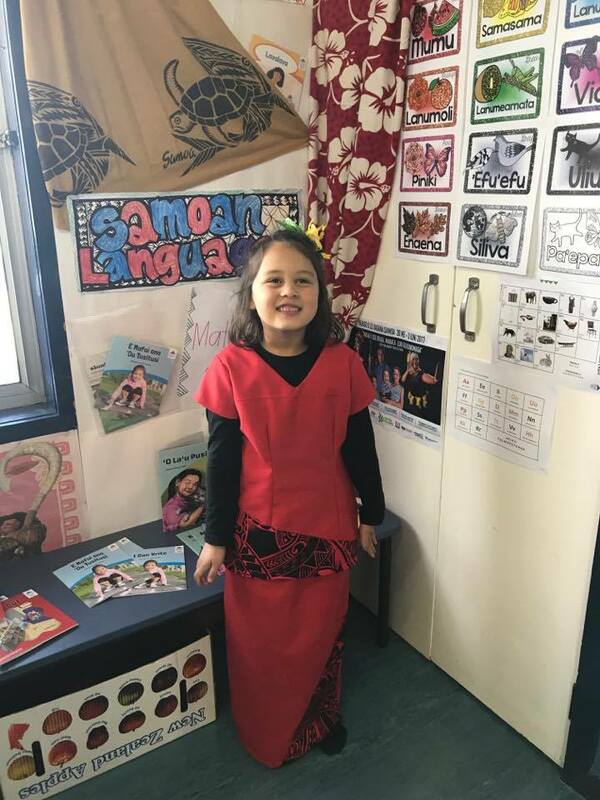 What an awesome privilege it is to celebrate Cook Island Language Week from Monday to Friday at Rongomai School. 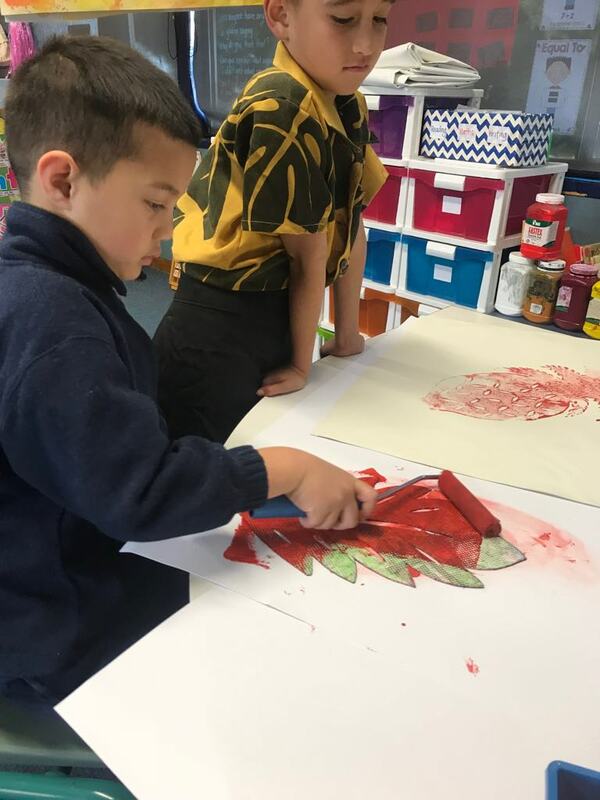 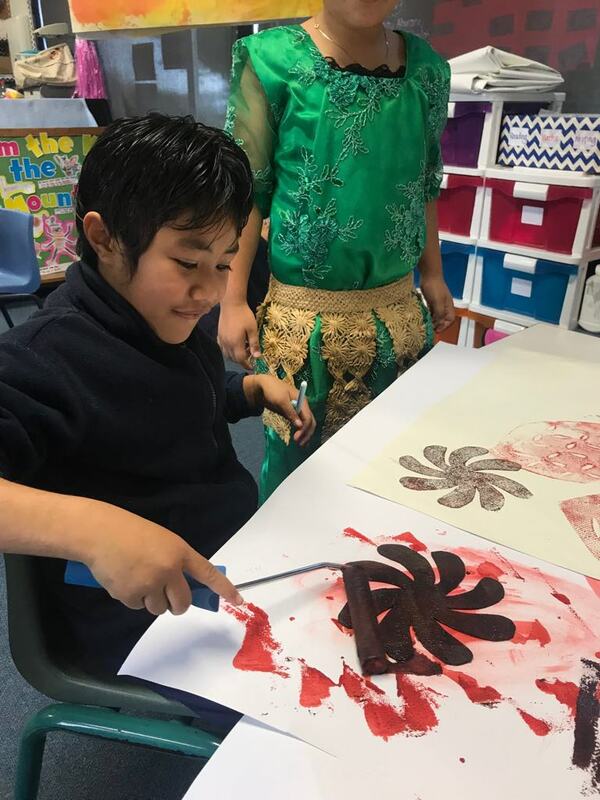 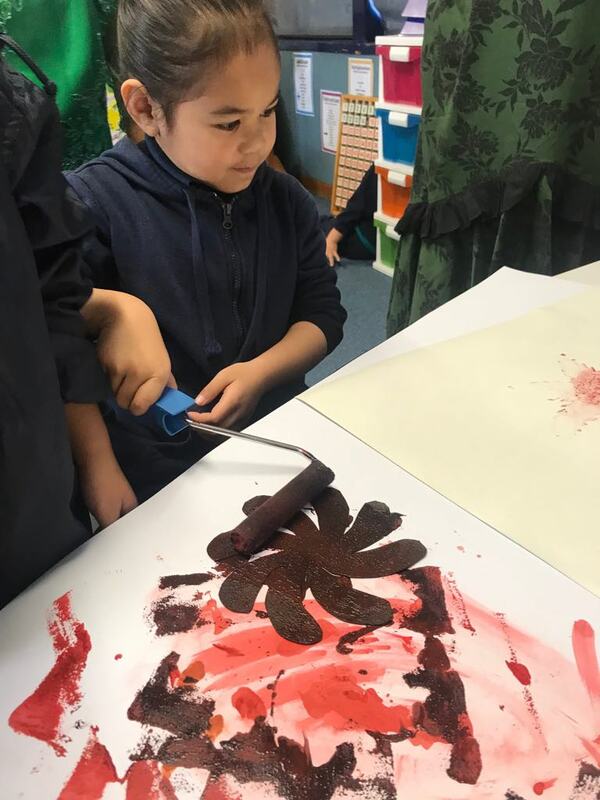 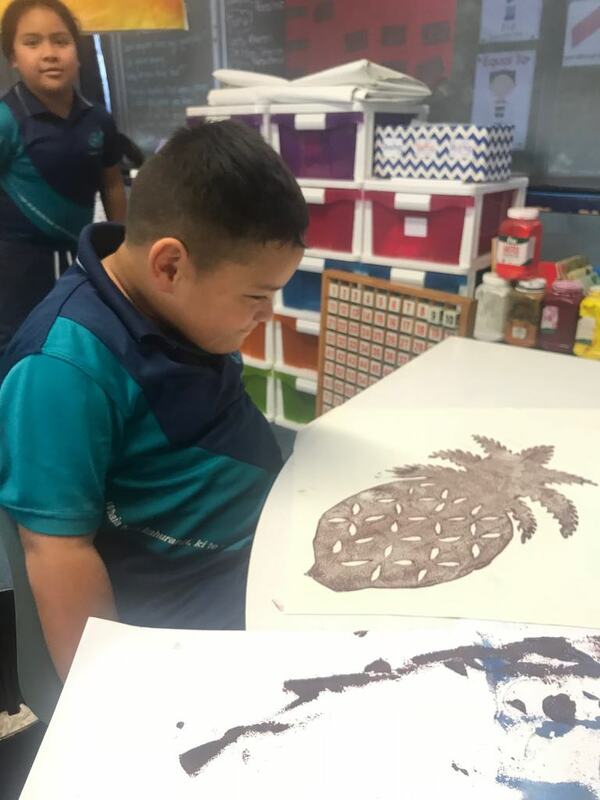 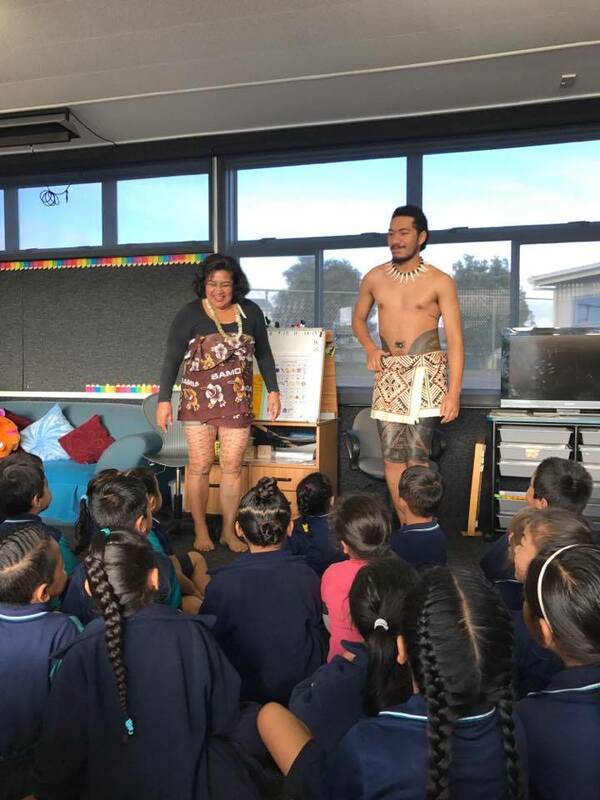 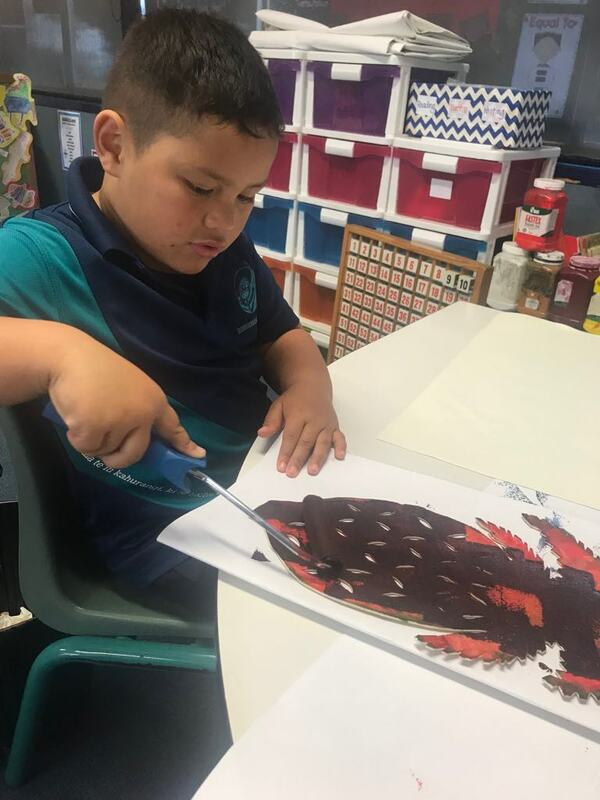 Our children and us as staff embrace each others culture and love learning new things; whether it be learning a Legend 'Ina and Tinirau', learning new waiata 'Mama e, Papa e', ' Aro'a Mai', the Cook Islands National Anthem etc. I love that we can dress up all week in our cultural attire and share who we are as Pasifika. Kia Manuia to'ou Ra!! 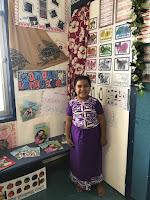 I E Ko Ko!!!!!! 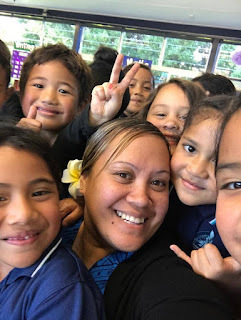 Shout out to Miss Tumutoa and the Cook Island Group for such an awesome week. 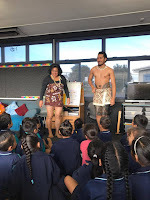 Here are a few of the students from Room 5 introducing themselves in Cook Island. Meitaki ma'ata / Meitaki au. Take a glimpse at a few of the things we did for Samoan Language Week!!! 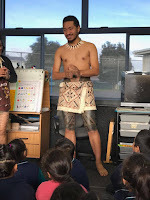 It is such a spectacular event to attend and embrace each others culture. 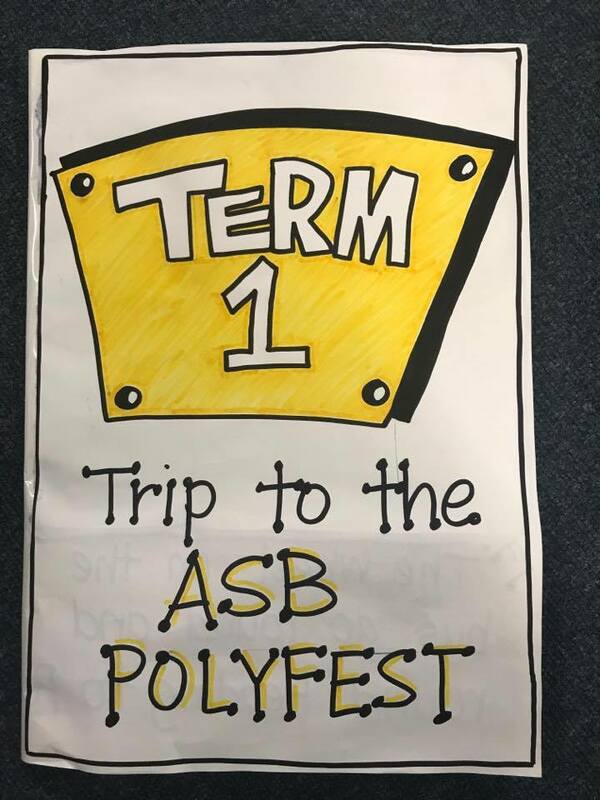 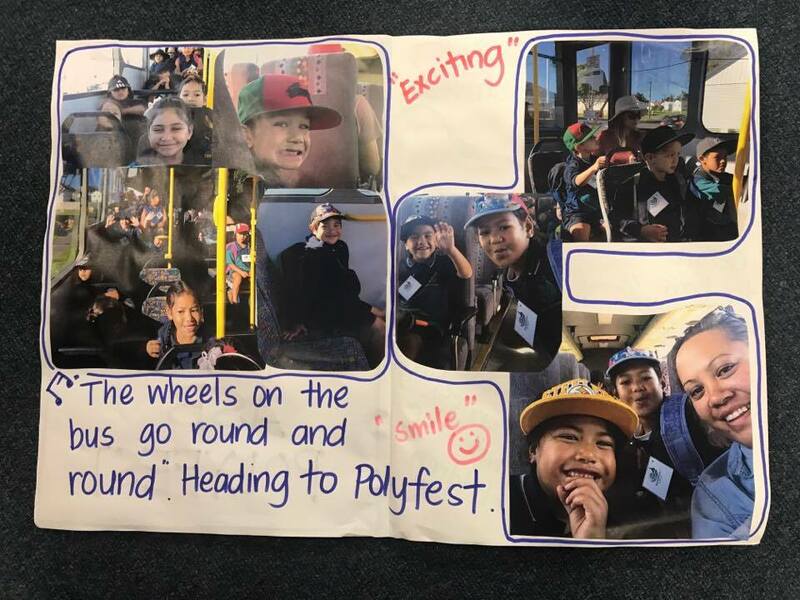 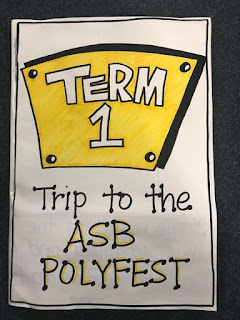 We at Rongomai school had the privilege of taking our tamariki to the ASB Polyfest this year. From the bus ride all the way to the Velodrome and back. 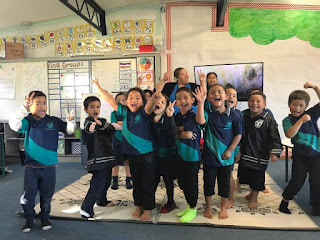 The tamariki were so excited and this was a great opportunity for me to connect with them. 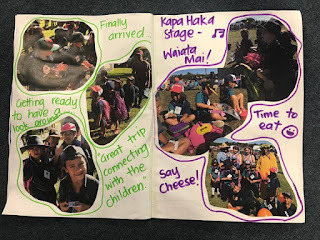 The smiles, wow moments and laughter were some of the highlights for me. 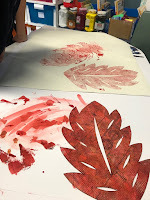 Below are a few images to show what we got up to. 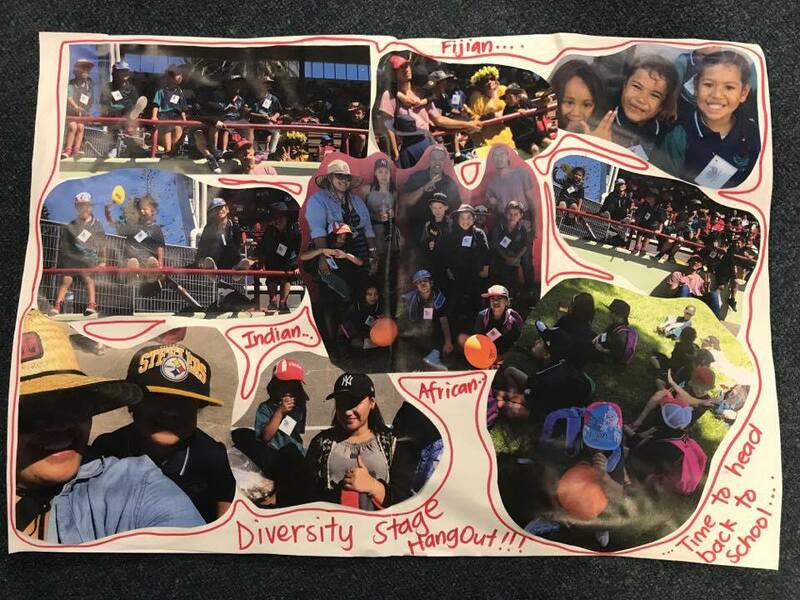 "Fluro Collage Silhouette" of themselves to showcase their "Identity". 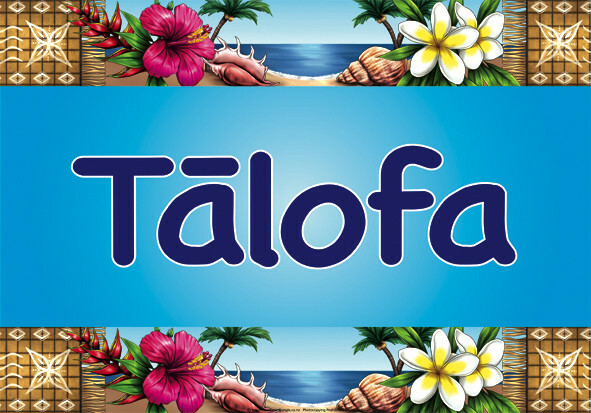 No reira téná tatou katoa. 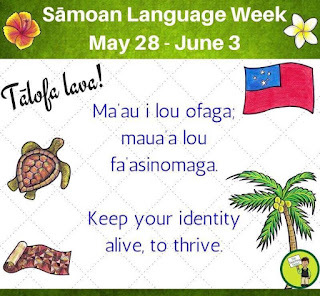 Hi, my name is Carol Vaha'akolo. 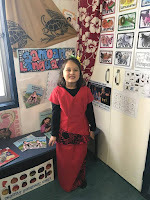 I am of Tongan and Maori descent. My family consists of my parents, 4 brothers, and 1 sister. 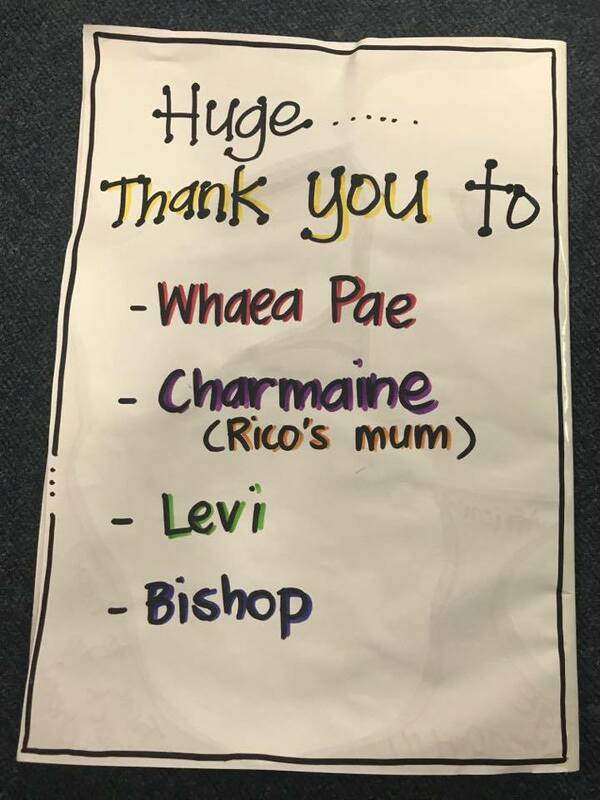 I come from such a huge extended family that I love to spend time with. 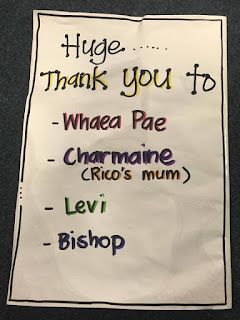 My love for God, my family and my community are what matters most. 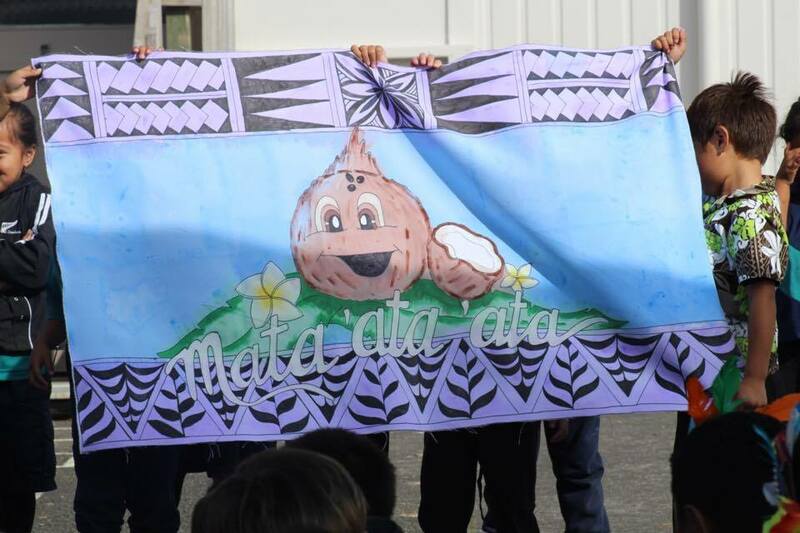 The Otara community has always been a place that I call home. 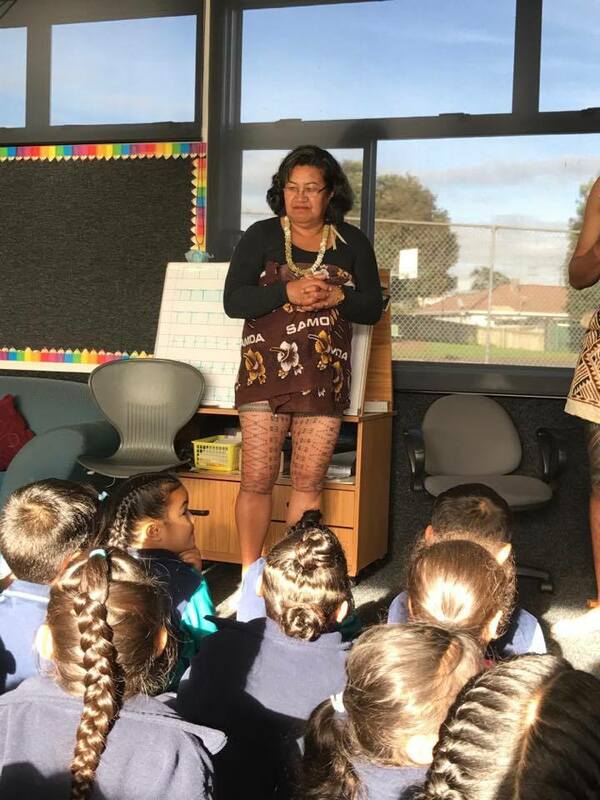 Being raised in Otara has enabled me to know who I am and where I come from. I graduated from Teachers College with a Bachelor Degree in Teaching (Primary). 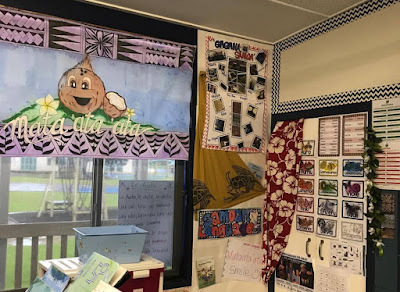 I have been teaching for 13 years predominantly in the Secondary setting. 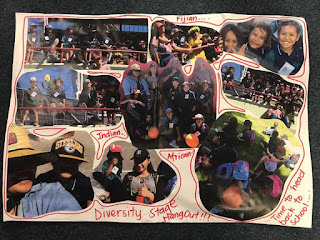 I am so thankful for the amazing privilege to teach at Rongomai School this year in the Junior Syndicate.